Is there a better alternative to Hero Academy? 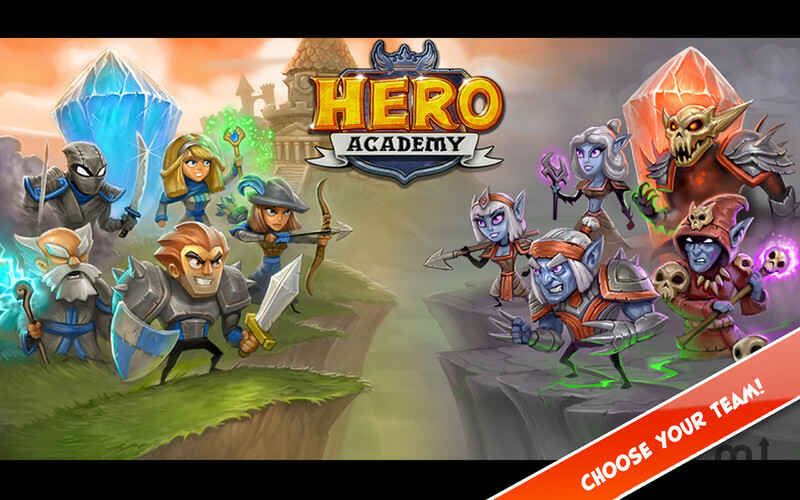 Is Hero Academy really the best app in Strategy and War category? Will Hero Academy work good on macOS 10.13.4? 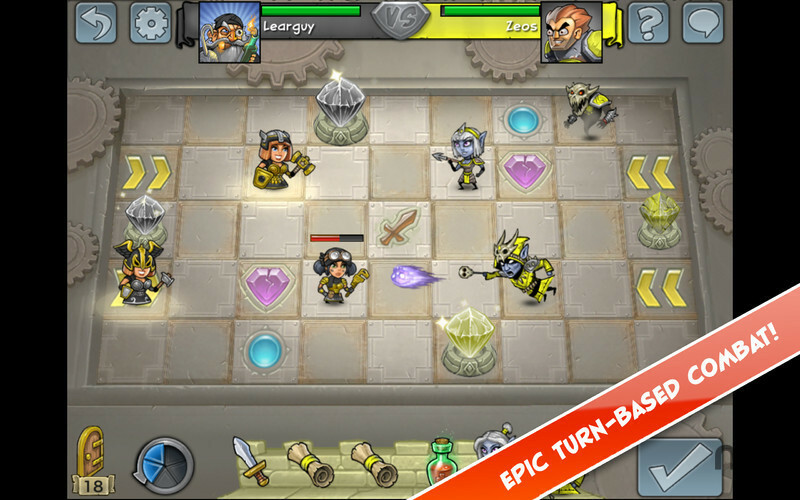 Join Hero Academy, the award-winning turn-based strategy game for the Mac. 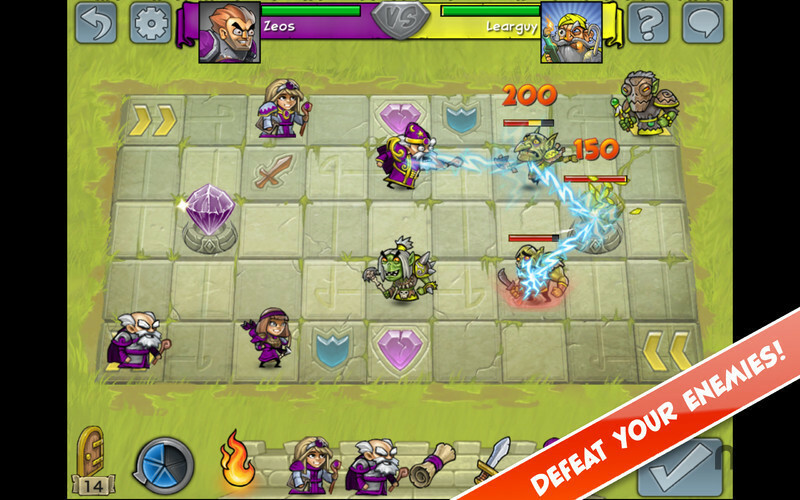 Create a team of fearless heroes, then wield your powerful magic and weaponry on the battlefield. Play with your friends, or set up a game with random opponents. Will your tactics and strategies prevail? Fixed a minor bug with sound preferences on game start.